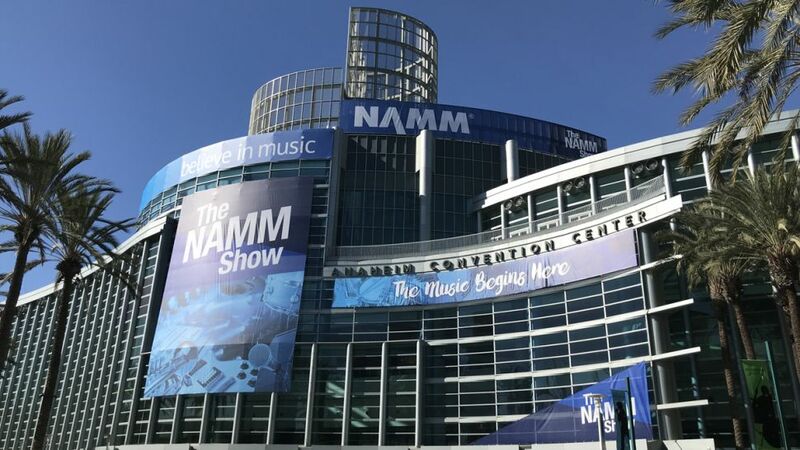 January 24 and 27, the centre of the music-making universe will be the Anaheim Convention Center in California. Gibson have decided to attend again (hooray? ), EHX launched a range of strings (re-badged d'addario's? ), Taylor have something to announce, Martin also are launching a bunch of things including this deluxe range, Fender have the Jimmy Page Telecaster and there's loads of pedals, amps and more. for the Ibanez fan that has everything...would you own this RG headstock'ed acoustic? Seriously....? Feel free to post updates or things you saw rumoured and mentioned on this thread - NAMM's always a chuckle! nick_D01 And we're still a week away from the actual thing - I like watching all the hype around the latest n greatest - followed by the reality of actually using it (which hardly ever measures up to the hype). V8 That RG headstocked acoustic so far is my "do we realllly need this? tedibear YES!!!!! YES WE DO.. Saw last month - I've been following Ruokangas after watching their video on guitar-o-nomics (it's a upcoming article) - but a external power supply for a pickup? And 1200Euros for the privilege? It's hard to tell from the video - but I didn't really hear much different about it - possibly something that works in your hands but not in a video? I would.. on looks alone.. much more prefer the ibbie of the fender..
No dudes, that headstock just doesn't work on an accoustic, i.m.o. wern101 I don't have kinks. Here's one from Fender...The new Acoustasonic Telecaster - from what I see/hear it's fender's take on the Line6 Variax, with a acoustic twist. My 2c...sounds pretty good....but it lacks it's own voice - which is what I associate with Fender- You know a strat/tele/pbass/jazz bass/mustang when you hear it. So more of a tool for the gigging muso/studio guy than a sound you know you want? 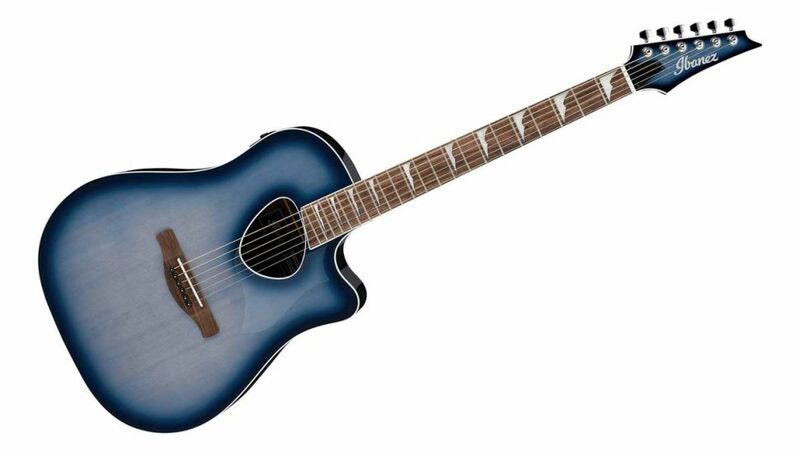 One thing I reckon they missed was adding a 12 string model - having played around with a Line6 variax guitar - the 12 string modelling was good and I could easily see a gigging muso retiring the extra 12 string and rather carrying around a variax. What did they get right? Adding a body pickup to one of the models, so you can get percussive effects out of it - very cool. The blend knob between voicings is also a potenitally good idea - I like that. I guess, if you need a range of acoustic tones you'd go for the Acousticsonic, but if you need a range of electric tones, you'd probably still get the Variax. you beat me too it.. There's four models - two versions of each design with prices ranging from a mild 1259GBP for the production line version to...umm.... a wild 23,259GBP for the limited edition, custom shop models. That's R420,017.36 for the custom shop model. Umm. Right. nice work, as always, posting up on the Jimmy Page Tele Meron . dont know about the rest of u guys, but I'm just fascinated by it. I really could spend whole day just watching the video over and over again . would u guys say that Fender's Custom shop is the best in the business currently? They're certainly up there. nick_D01 would u guys say that Fender's Custom shop is the best in the business currently? They're certainly up there. 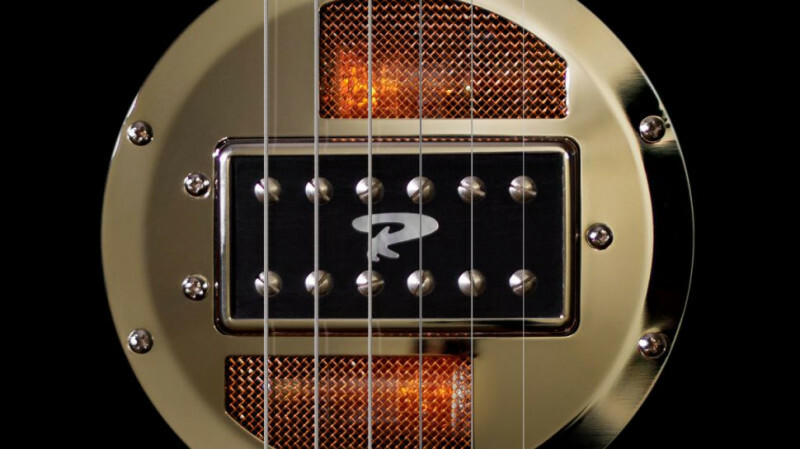 Fender/Gibson have the resources to really get into R&D - where smaller (independent) guys typically don't, they have to sell what they make whereas the bigger guys can prototype & polish (That Fender Tele Acoustasonic is a good example). The thought crossed my mind, when I saw the ludicrous price, that the CS Jimmy Page Tele is a poke from Fender CS to Gibson CS (I associate Jimmy Page with LP's not Tele's). For the CS models, It's a brand marketing exercise more than a profit making one? Halo effect or some such much, that could filter down to the rest of Fender's range. So the full fat ltd ed. Tele is around 420k. The (likely us made) production line dragon Tele is around 40k and the (likely Mexican) made mirror'ed one around 22k. 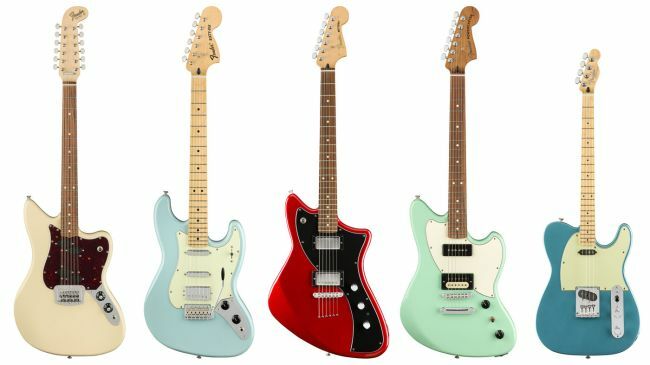 For the local player/collector - would one have a Fender production line guitar or a locally built (near CS quality) one for the money? The player would likely go local and the collector fender/gibson? check it guys, thought u all would also be interested to read about these Parallel Universe models. V8 For the local player/collector - would one have a Fender production line guitar or a locally built (near CS quality) one for the money? The player would likely go local and the collector fender/gibson? Been toying with this idea myself- Was thinking of treating myself as a round number birthday comes up - would love to have a Tele with an F on the headstock but for the same price could have something local with serious mojo built to my exact specs..
peterleroux but for the same price could have something local with serious mojo built to my exact specs..